At VIP Circuit, we have developed personalized and unique PCB solutions. 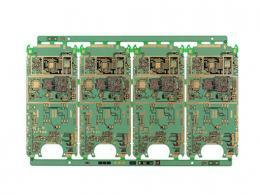 We can offer any kind of prototype circuit boards meeting our customers’ individual requirements. 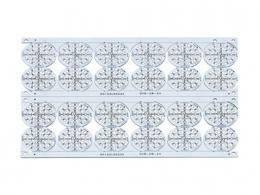 Whether single or double-sided FR4 boards or blind and buried via boards, special materials, metal core boards, heavy copper boards, rigid-flex PCB and flex PCB, can be fulfilled here! 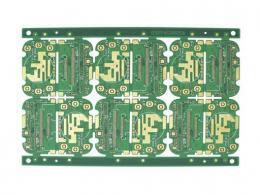 Maybe your PCB requirement is multi-kind,small quantity or fast quick turn,I have to say whatever kinds of prototype PCB and whenever they need them, we have established well-defined system to support them. We can offer low cost PCB prototypes for the electronics enthusiasts, school laboratory, training institution, R&D Test or any terminal device. 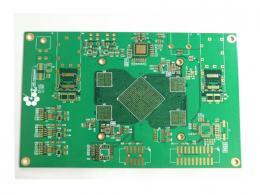 If you need a prototype PCB, quickly complete and can help your design work is very important. Before you start a full-scale production, these boards can help verify that you have the right design to avoid costly errors. The sooner you get the prototype circuit board, the quicker you test it then can start making standard PCB. 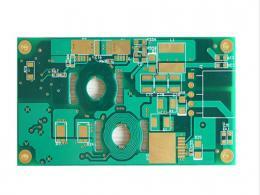 Vip Circuit is a fast-reaction China PCB manufacturer, our PCBs meets high quality standards. 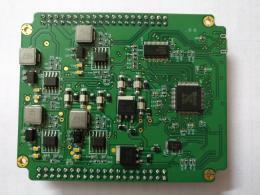 Vip Circuit aim at high quality and low cost, provide customers with fast and convenient PCB prototype manufacturing services, according to your custom requirements, we can make prototypes for your PCB within 2-7 days. 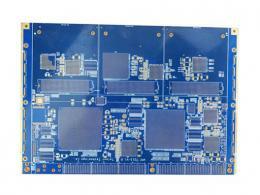 We offer a complete turnkey service for PCB prototyping, Layout Design, DFM, quick turn fabrication, and PCB Assembly. We can provide printed boards as quickly as in 24 - 48 hours for 2 layers board, and assemble them in as quickly as 24 hours. Our experienced and professionals engineers are here to help our customers find PCB solutions for their specific needs. If you can’t find it anywhere else,it’s time to contact a unique partner-Vip Circuit. 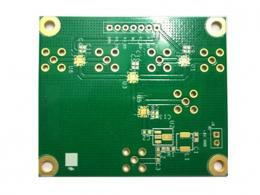 Find a reliable and quick-response PCB Prototype Manufacturer and Supplier with high Quality PCB at vipcircuit.com. Know more details please contact here sales@vipcircuit.com.